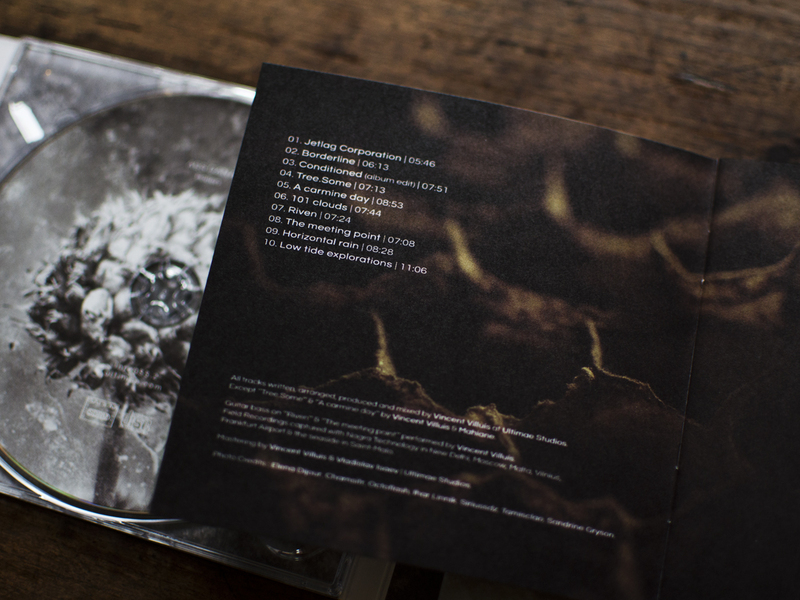 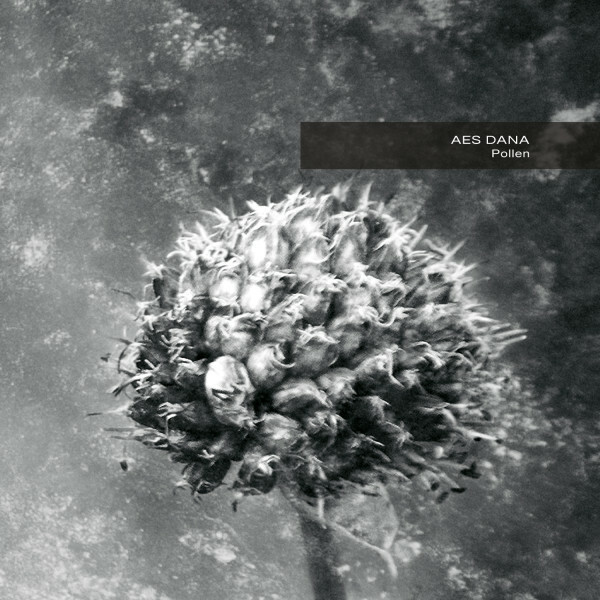 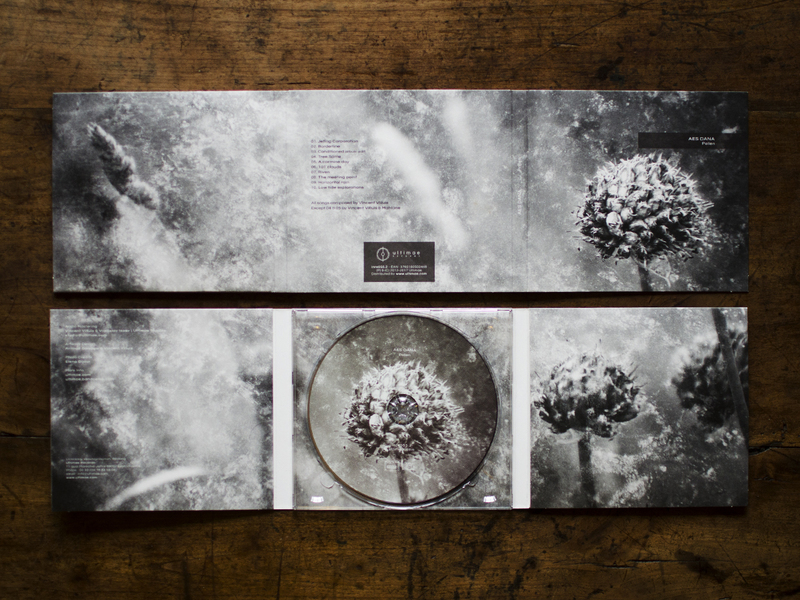 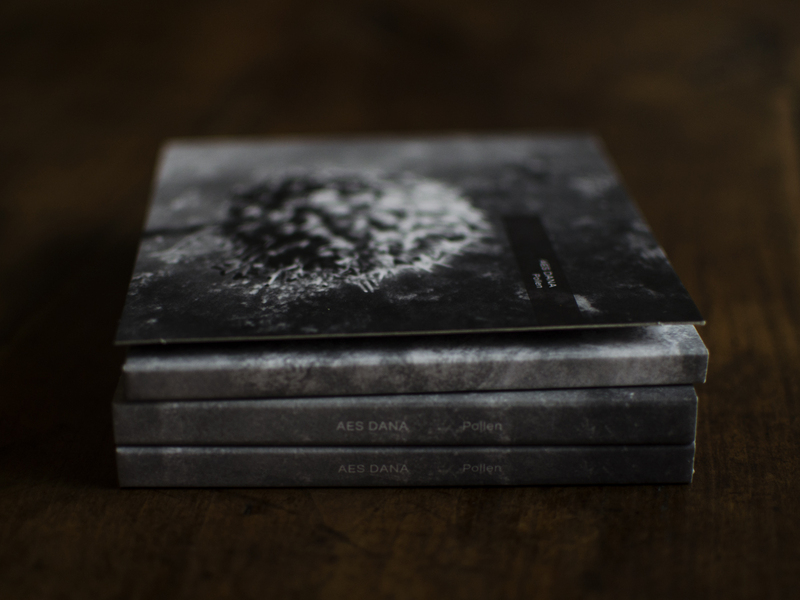 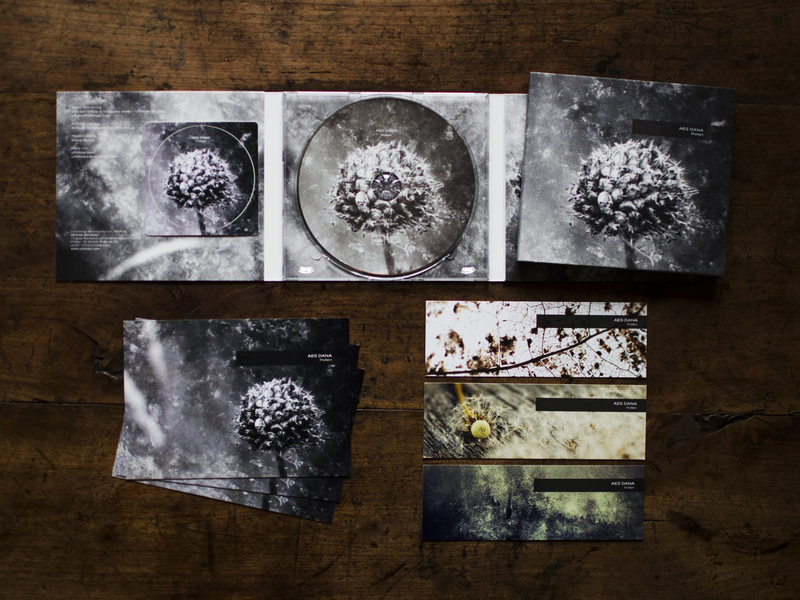 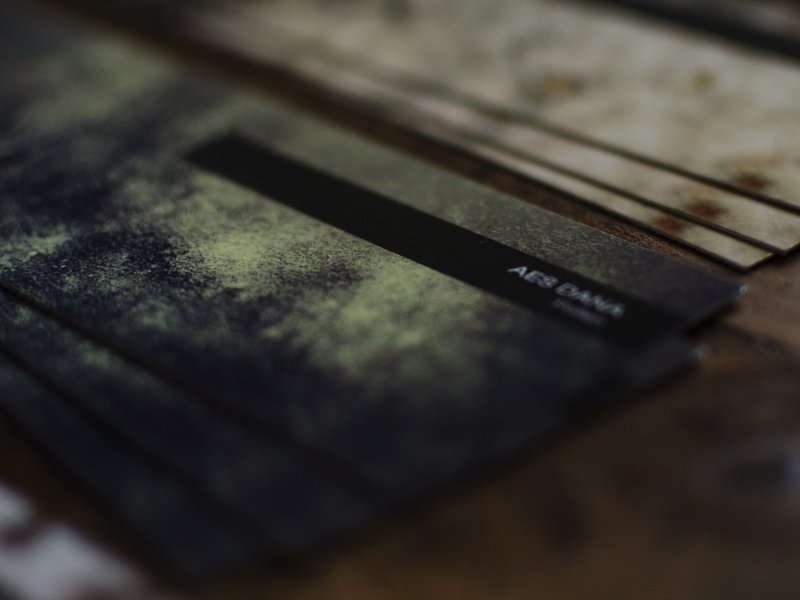 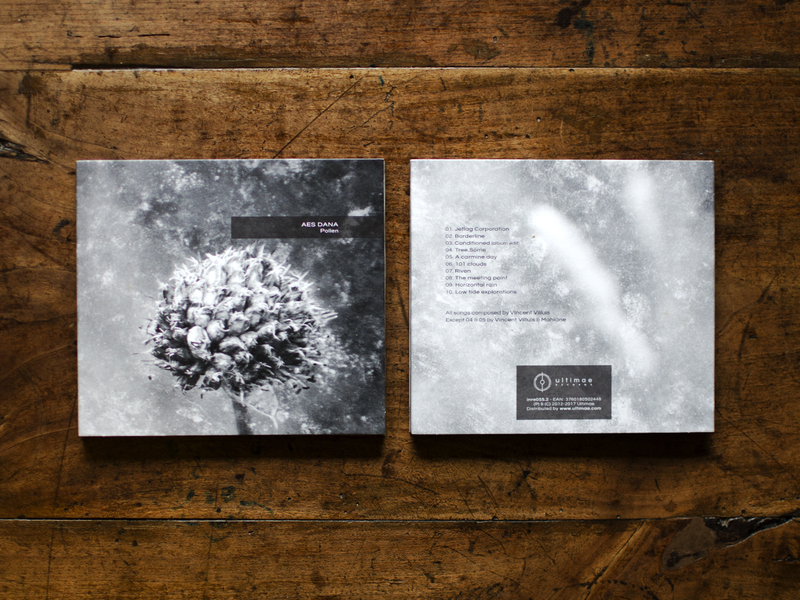 Ultimae proudly presents the second edition of AES Dana’s highly acclaimed POLLEN album printed on CD, 2xLP and all digital formats. 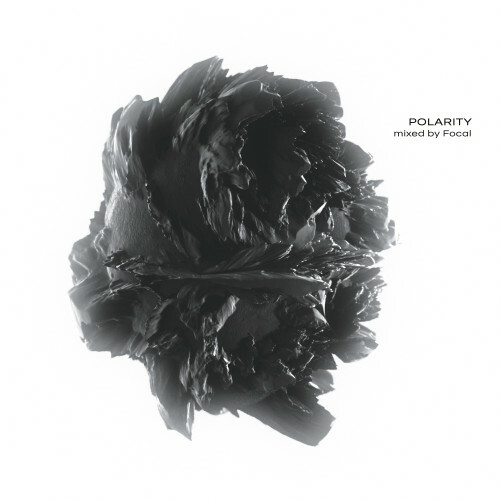 Fully remastered, this vibrant and powerful opus presents 10 tracks fusing IDM / Downtempo, Deep Tech and Progressive Trance. 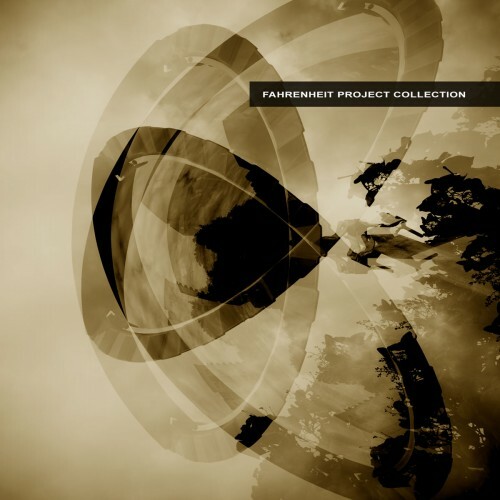 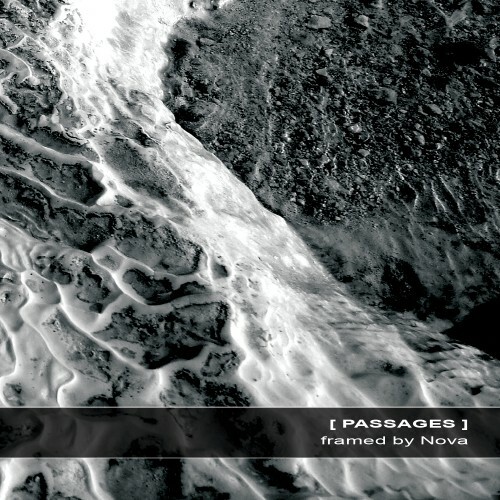 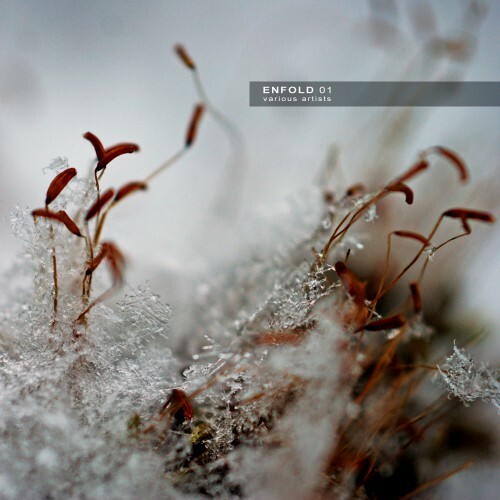 A cinematic album which offers new perceptions of the work of the composer who weaved symphonic pads into deep bass grooves and haunting themes while bringing out a certain melancholia brushed by stratified rhythms. 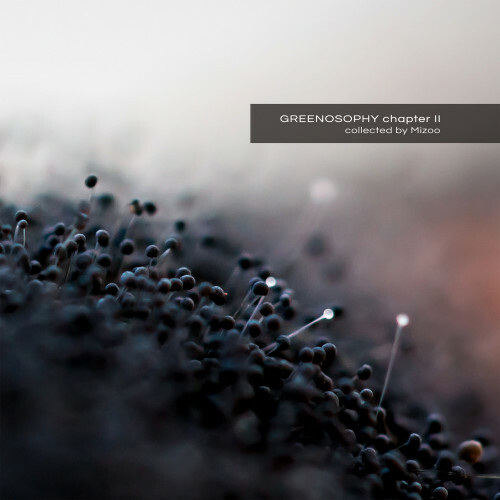 Passionate about the concept of pollination and how it transposes with music, sounds, technology and humanity, Vincent Villuis recorded and gathered moments of his life as he walked through cities, fields, seaside and airports. 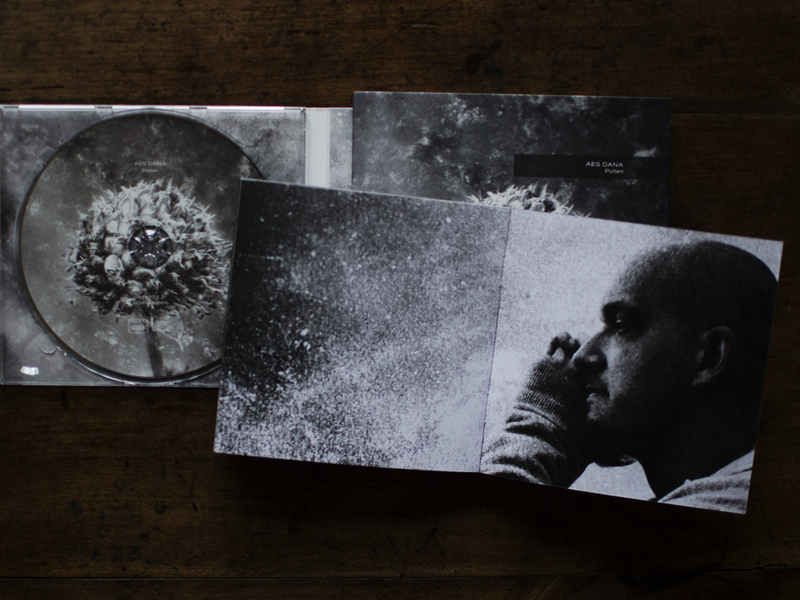 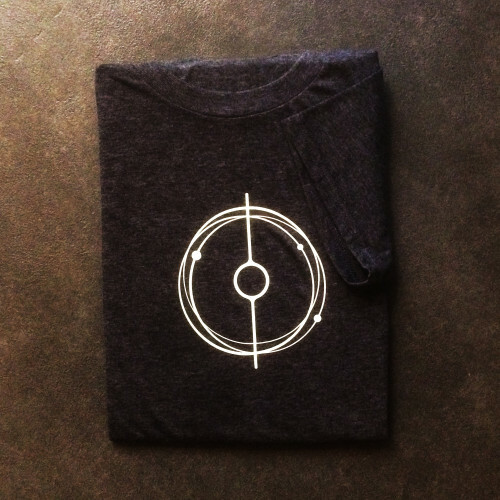 Back in the studio, he introduced these field recordings in his electronic compositions to yield tracks that are eclectic yet retain a common essence. In this configuration, man and machine are both pollinators and pollenizers; music is the pollen.